It all began in the late 1700s, our ancestors built by hand the celler which we continue to use today. When it came time to construct the family home they decided to add an extra touch to the front door, a solid wooden door with the carving of a rooster. This particular door still exists and itís from here which we found the name and logo of the winery; “Galarin” was and continues to be the nickname of our family. Towards the end of the 80s, with Giuseppe Carosso as the oenologist. Cascina Galarin begin to bottle wine. Prior to this the family would sell wine in commercial quantities. 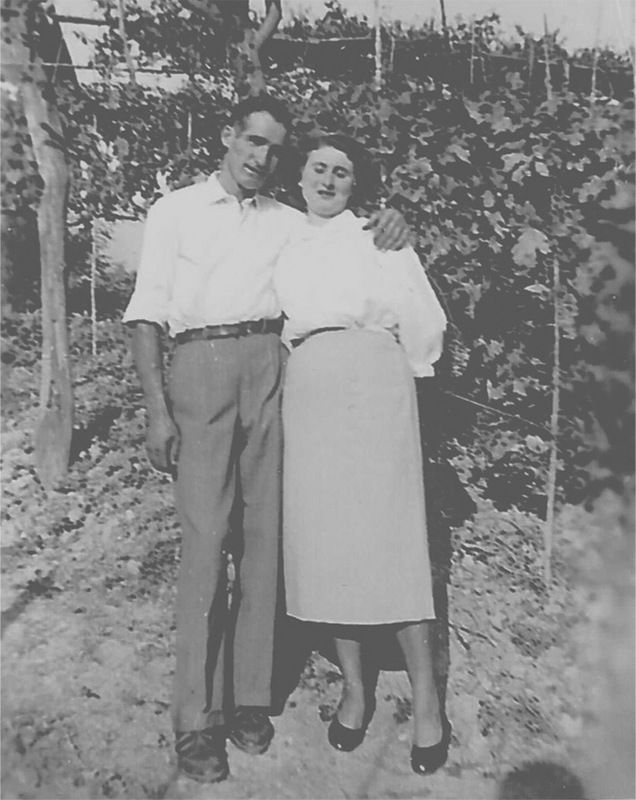 There was a small but fundamental revolution in the philosophy of the family business: Giuseppe realised the importance of keeping the vineyards meticulous and taking great care of the growing process. By selecting only the best bunch of grapes during vinification and aging, along with the maximum respect of the variety and terroir is taken, as before this was not the case. In recent years Giuseppe Carosso, has been joined by his two sons Marco and Giovanni. Both sons are very passionate to continue to work alongside their father and keep the family tradition of over 200 years alive. We take great pride in being attentive and respectful of nature and the environment. We are convinced that the quality of wine is born in the vineyard. We maintain our vineyards without the use of any herbicides or pesticides. This is to encourage the development and growth of different types of grasses among our rows, we want our consumers to be able to taste the natural flavors of our products.